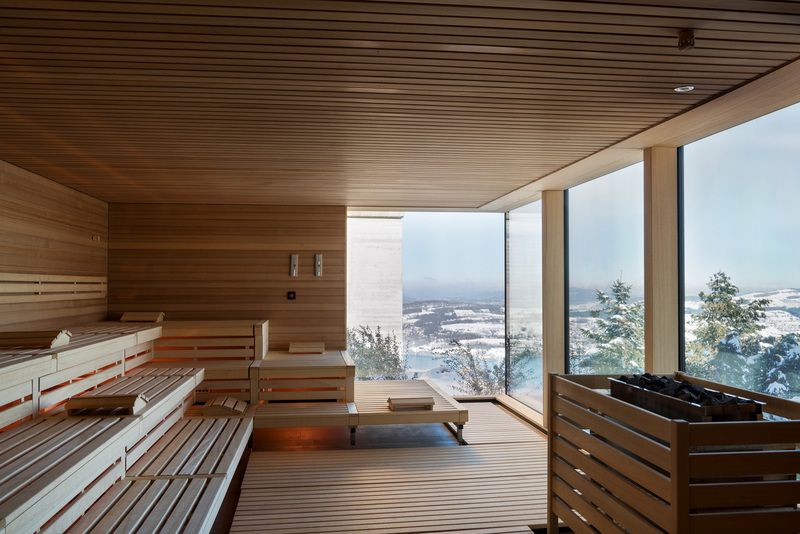 In one of the world’s most stunning settings, in a land renowned for its hospitality, a destination for the 21st century debuted to much fanfare in late 2017. 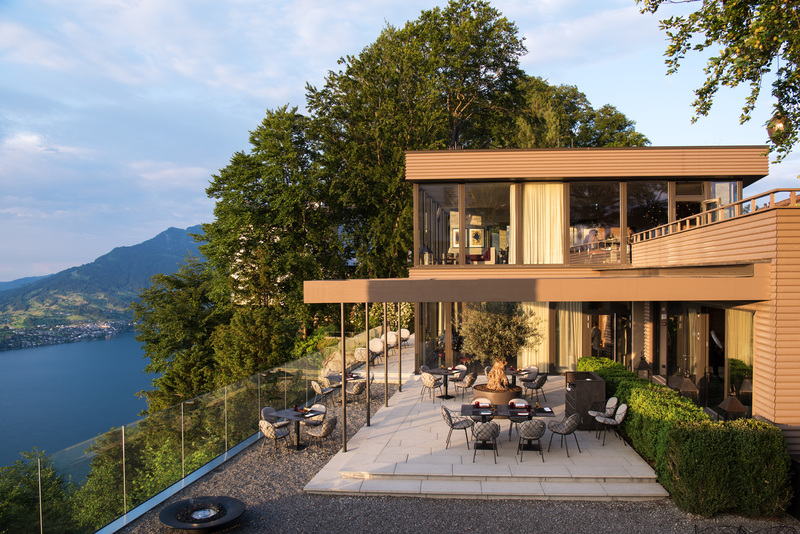 Set on a high ridge 1,600 feet above spectacular Lake Lucerne with views of the Rigi and Pilatus Mountains, the 550 million-Swiss franc Bürgenstock Hotels & Resort Lake Lucerne is spread over 148 acres and is open year round. 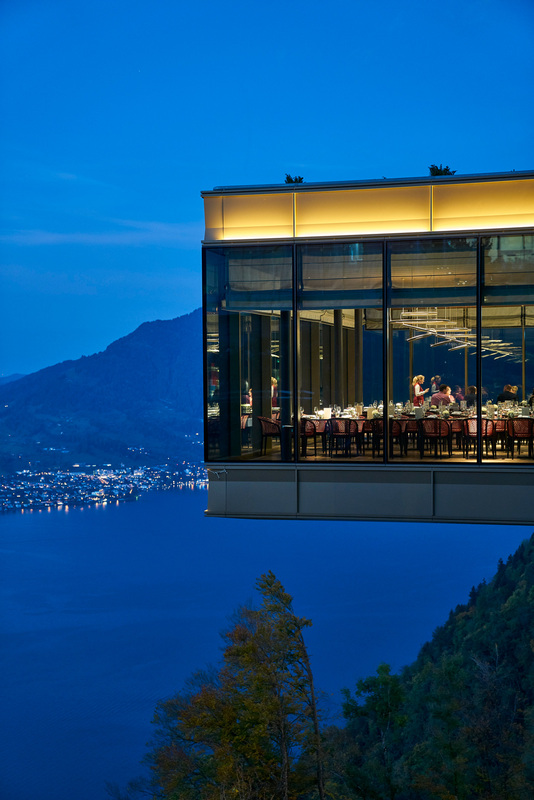 The Bürgenstock Resort encompasses 383 rooms in three hotels and an inn, 67 residences, 10 restaurants and bars, a 107,000 square-foot spa and a state-of-the-art medical center, meeting space for 800 people – not to mention the highest outdoor elevator in Europe and a funicular that deposits guests inside the hotel. A nine-hole golf course, three championship tennis courts, a curling rink, 43 miles of hiking trails and a private lido on the lake for water sports. 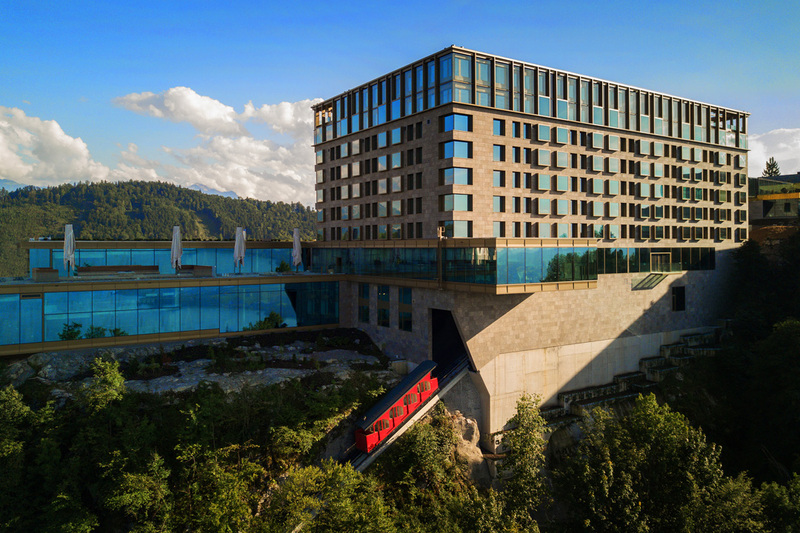 For the past eight years, Bruno Schöpfer, Managing Director of the Bürgenstock Selection has shepherded the rebirth of this holistic resort dedicated to healthy living and responsible tourism. Spread over three levels, the Bürgenstock Alpine Spa boasts three swimming pools including an outdoor infinity-edge pool with mountain and lake views; 13 treatment rooms and three private spa suites; a 24- hour fitness area with state-of-the-art equipment, yoga studio, wet areas with hammam, sauna and whirlpools and hydrotherapy in a Kneipp bath. 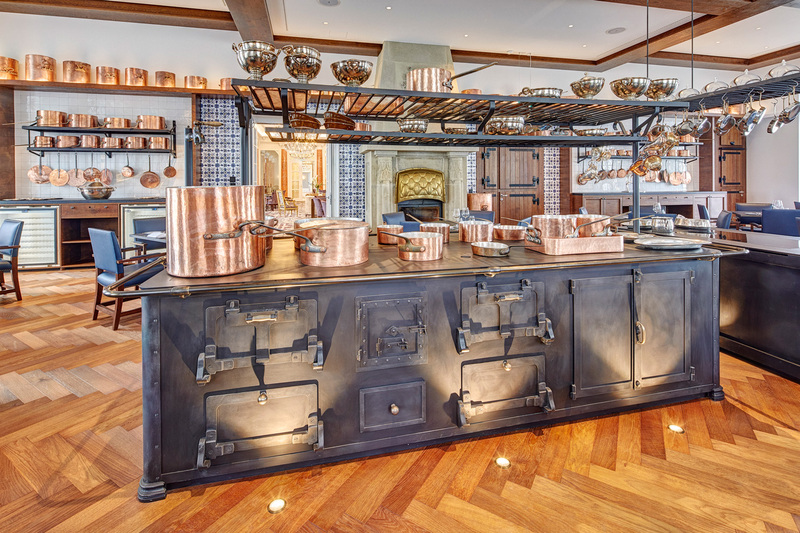 Ten restaurants and bars offer classic French cuisine á la Escoffier and César Ritz, Asian, Middle Eastern, Swiss and regional Alpine cuisines, while the spa features an organic restaurant. Visitors and guests can stroll the Promenade and follow a sculpture path and the Walk of Fame, take the Cliffwalk and learn about the history and biodiversity of the region or choose the cultural walkway where Lucerne University of Applied Sciences and Arts has installed cultural and heritage exhibitions in historic buildings. 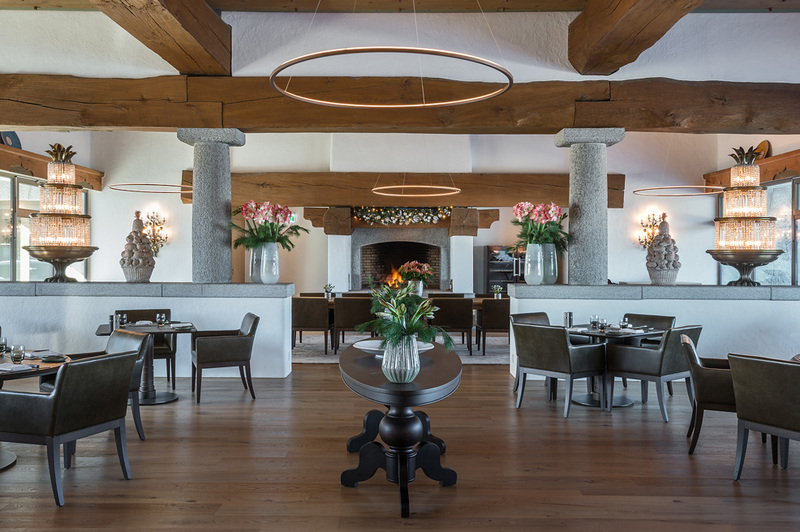 The Bürgenstock’s heritage of hospitality traces back to 1873 when two hoteliers established the Park and Palace Hotels on the Bürgenberg which they renamed Bürgenstock. Visitors came from around the world to admire the Alpine scenery and technical innovations such as the funicular and the Hammetschwand Lift. Charlie Chaplin and Audrey Hepburn brought Hollywood glamour. Royals, heads of state and presidents like Indira Gandhi, Konrad Adenauer and Jimmie Carter came to relax. Hepburn married Mel Ferrer here and Sofia Loren and Carlo Ponti lived here for several years. 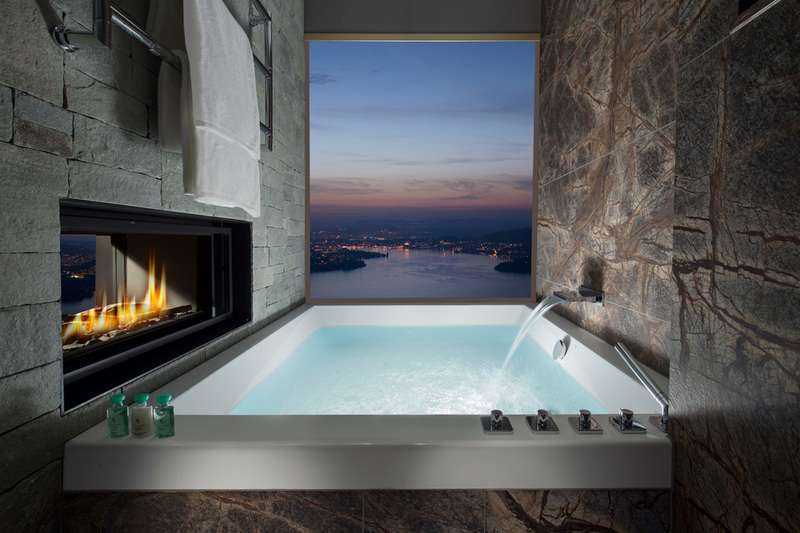 The Bürgenstock Resort Lake Lucerne, a unique blend of classic Swiss hospitality and innovative planning, truly defines the resort of the 21st century.